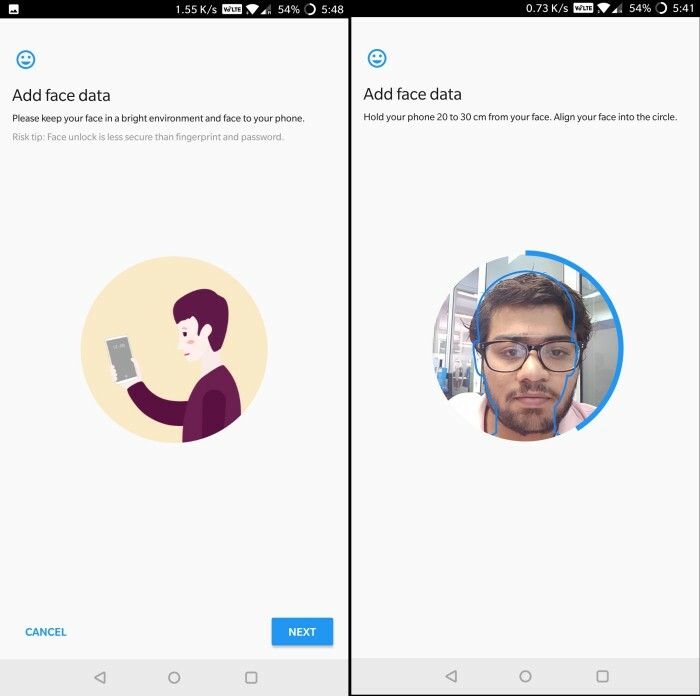 If you’ve used the OnePlus 5T’s “Face Unlock” feature yourself, you’ll know that the facial recognition feature is unexpectedly fast. You just have to peek at the device and you notice that you’re already on the home screen. It’s that crazy fast and worked quite well for us all the time. But, OnePlus maybe in hot water’s for the said functionality and could even face a patent infringement lawsuit. This is nothing new. We have been doing this for years. It even appears that they may be using several patented technologies. We have not licensed our patents to OnePlus or their supplier. They are likely infringing at the very least on our illumination patent. As stated above, the Chinese phone maker might be infringing on SensibleVision’s illumination patent, where the screen of the smartphone is used as a light source to illuminate user’s face at night, so the camera can detect and match a face structure to unlock the device. 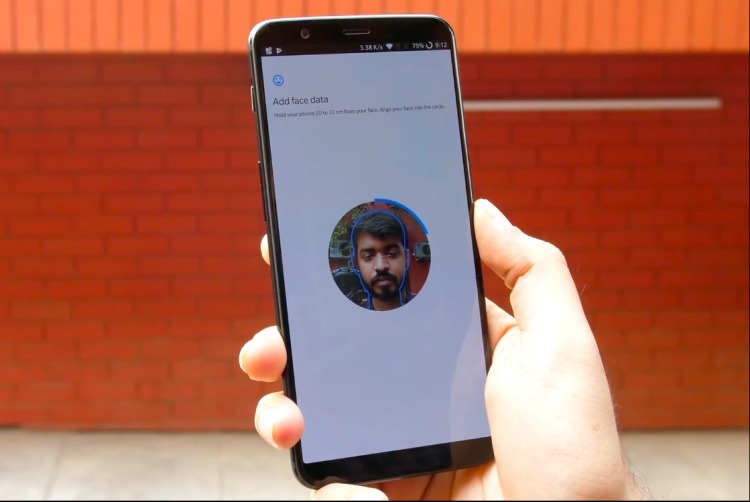 OnePlus might have implemented this method because, unlike the iPhone X, the ‘Face Unlock’ on OnePlus 5T does not rely on special hardware integrated into the device. Having said that, Brostoff has stated that SensibleVision is currently not contemplating any legal action against the Chinese giant. He added that the company has reached out to OnePlus through non-legal means, i.e. for a patent licensing deal and partnership. Legal process is always SensibleVision’s last resort. We pursue legal patent infringement only with companies that we have approached first through non-legal means and if they choose to then use our patented technology in the markets that our patents cover. Some of our patents are US only. We see companies like OnePlus as our possible customers. Unlike India, OnePlus currently has little to no US sales presence. So while they are on our partnership ‘radar’, they are not on our ‘legal’ radar for infringement. What this means is, SensibleVision won’t really be suing OnePlus for patent infringement, instead the company wants to partner with OnePlus, maybe through a Global Patent License Agreement. Plus, Brostoff even admits that some of its patents are US-only, so OnePlus should not have a huge problem on its hands.